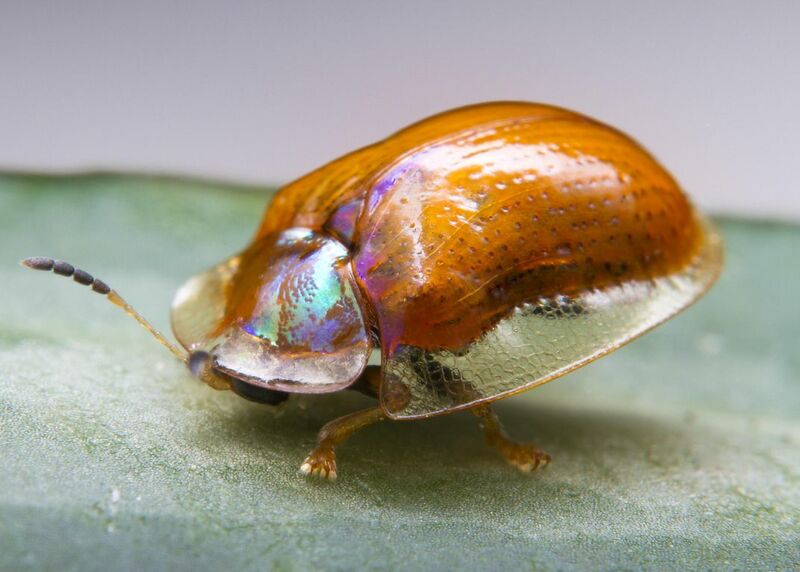 The carapace of this tortoise beetle is partially transparent. A very unique feature for a beetle to have. Date Uploaded: Aug. 18, 2017, 1:34 a.m.